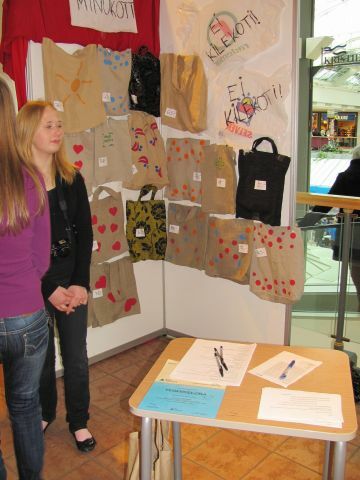 The NGO „Sõmeru Start”, working with the local LAG, initiated a series of events in rural Finland to teach young people how to set up student and mini-companies, thus strengthening their entrepreneurial skills and helping to revitalise rural areas. 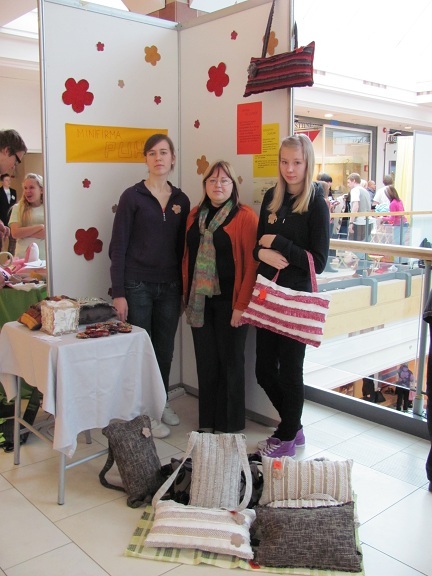 There have not been any mini or student companies in Lääne-Viru county before. Sharing experiences, skills and knowledge with youth is a way to develop their business activity. NGO Sõmeru Start, the local LAG and the Junior Achievement Development Foundation initiated a project to attract local people, both youth and potential trainers, to entrepreneurship. The aim of this project is to preserve, restore and increase the quality of life in villages through promoting local youth activeness and entrepreneurship. By first educating and training trainers, the activites then could target the youth. The first activity of the project was training courses targeting instructors for student and mini companies. Then many information days and workshops were carried out in the region where good and practical advice was shared with youth interested in business and entrepreneurship. Secondly seminars taught them how to open, run and close a mini-company and basic economic skills. Three student or mini-companies were established, out of which the mini-company “PUH” received the title: “Best Mini-Company in Estonia” at the training-exhibition of Estonian Student Companies. 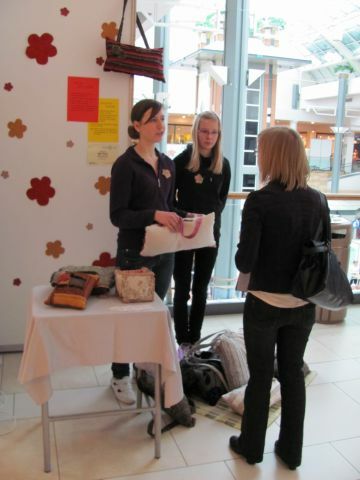 Many young people received basic economic education and they are running mini-companies. In addition, some adults acquired the experience to train people, becoming a resource that can be used within the community to create new student- and mini enterprises. The seminars and workshops organised within the projects as well as the mini-companies created contributed to connect people in rural communities, facilitate village development and increased the entrepreneurial spirit of young people.